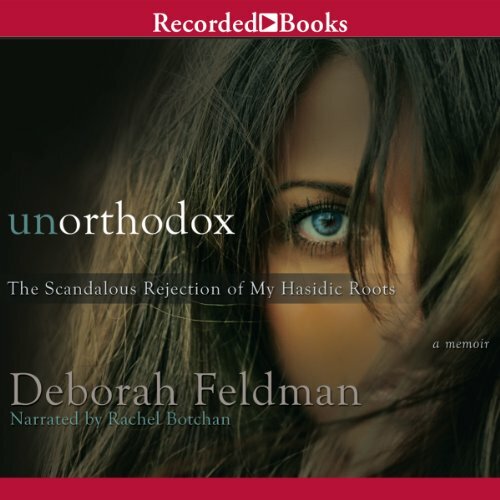 Showing results by author "Deborah Feldman"
In this captivating memoir, Deborah Feldman takes listeners on an eye-opening journey into Orthodox Jewish culture. 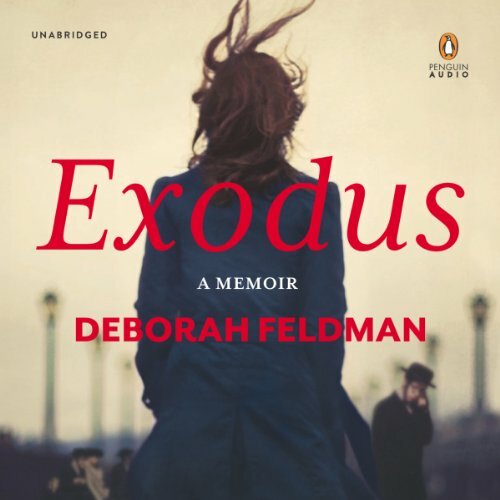 Raised in the suffocating world of Brooklyn’s Satmar Hasidim, Feldman was told what to read and who she was allowed to talk to. Married off at 17, she suffered from anxiety and was shamed by an inability to please her older husband. 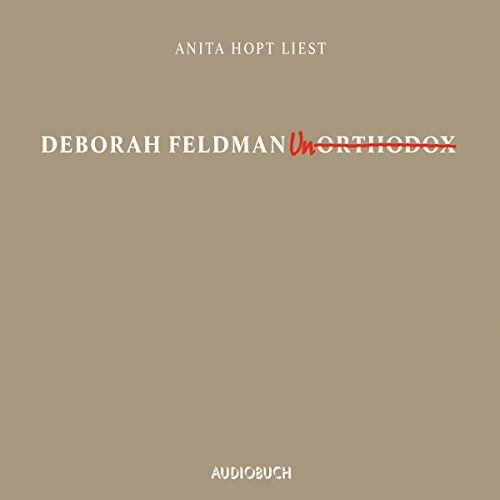 But after giving birth to a son at age 19, Feldman realized it was time to tear up her roots and make her own path in life.